This book describes the principles of image and video compression techniques and introduces current and popular compression standards, such as the MPEG series. Derivations of relevant compression algorithms are developed in an easy-to-follow fashion. Numerous examples are provided in each chapter to illustrate the concepts. 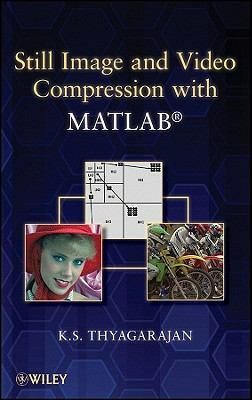 The book includes complementary software written in MATLAB SIMULINK to give readers hands-on experience in using and applying various video compression methods. Readers can enhance the software by including their own algorithms.